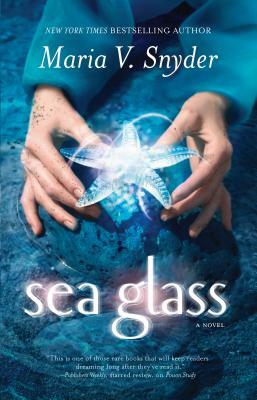 Student glass magician Opal Cowan's newfound ability to steal a magician's powers makes her too powerful. Ordered to house arrest by the Council, Opal dares defy them, traveling to the Moon Clan's lands in search of Ulrick, the man she thinks she loves. Thinks because she is sure another man--now her prisoner--has switched souls with Ulrick.